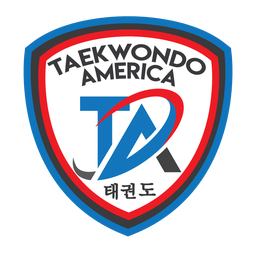 Taekwondo America (TA) is a national organization with numerous schools across the United States. TA schools adhere to the same guidelines and procedures ensuring the same high standards across all of the schools in the organization. The national organization is managed by elected officers and senior partners who also run successful family-oriented taekwondo schools with the help and support of their own families.